Doug Jeffery obtained a BSc majoring in Botany and Zoology at the University of Cape Town (UCT) and went on to obtain a MSc in Botany also at UCT. He has worked extensively in the Western, Southern and Eastern Cape both as a professional botanist and co-ordinating EIA processes for more than 20 years. 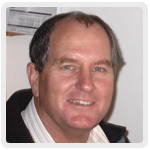 Doug has been registered with the South African Council for Natural Scientific Professions as a Natural Scientist since 1990. He is also registered as a professional Environmental Assessment Practitioner with the Interim Certification Board for Environmental Assessment Practitioners of South Africa. 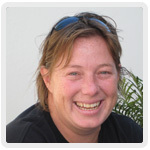 Louise-Mari van Zyl has over fifteen years experience as an Environmental Assessment Practitioner (EAP) working on projects in the Eastern, Southern, Western & Northern Cape provinces. She holds a Masters degree in Geography & Environmental Sciences from the University of Stellenbosch. She is a registered Environmental Assessment Practitioner with the Interim Certification Board for Environmental Assessment Practitioners of South Africa. Melissa Mackay has completed her BTech Nature Conservation (NMMU, 2013) and a National Diploma Nature Conservation (PE Technicon, 1996). After travelling abroad from 1997- 1999, gaining experience in various fields, including a position as animal handler & farm manager in the United Arab Emirates. 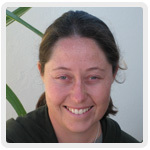 She worked as Tourism Manager for Western Cape Nature Conservation Board from 2000-2004. Other experience includes a contract position as an onboard observer on commercial fishing vessels. She has worked as an Environmental Practitioner since October 2006. Her main duties at Cape EAPrac include: Process Management for Environmental Impact Assessments, GIS and mapping, Damage Assessments, Environmental Management Plans, ECO & Public Participation. 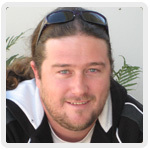 Dale Holder graduated from the Technicon Pretoria in 1999 with a National Diploma in Nature Conservation. He has 2 years experience as a Socio-ecologist for SANParks and a further two years experience as a project manager for the Department of Marine and Coastal Management. He has over 10 years experience as an environmental practitioner, with experience in Environmental Planning, Environmental Management Plans and Frameworks, Process Management of Environmental Impact Assessments, Air Emissions Licenses, GIS & Mapping, Environmental Control and Rehabilitation Management & Design. Siân Holder has completed a National Diploma Nature Conservation (Pta Tech), B-tech Nature Con, (NMMU) and a Masters Degree in Environmental Education (Rhodes University). While working at Tsitsikamma National Park as an Environmental Education (EE) officer, she ran two EE projects for the Wilderness Foundation, SA. 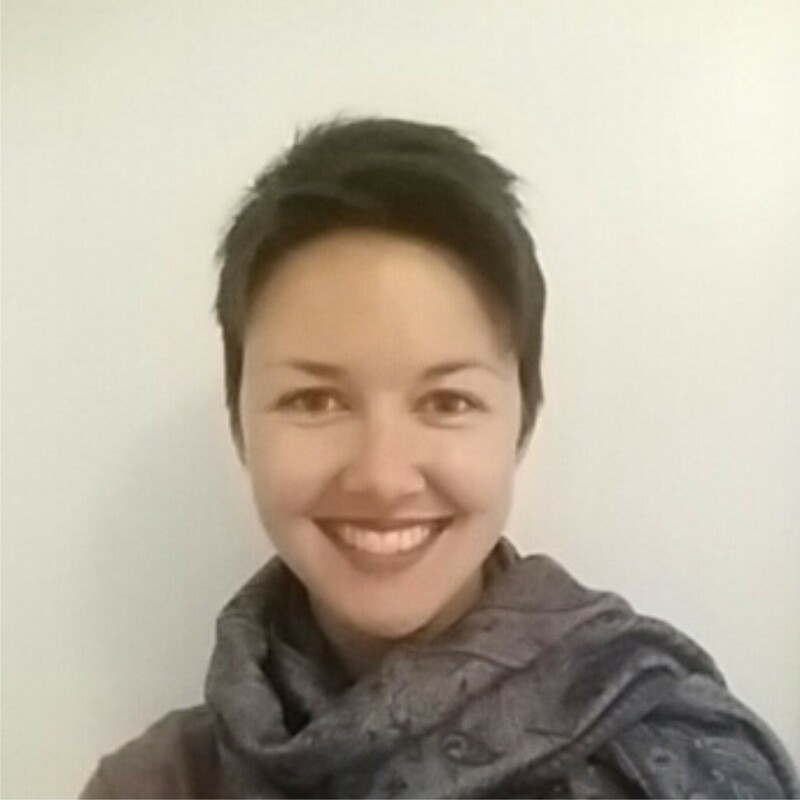 She then served as the Experiential Education manager and wilderness guide for the Wilderness Foundation, before joining the Environmental Consulting vocation in 2008. 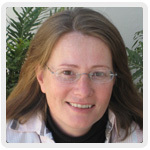 Carin Naudé gained extensive experience in business management and administration since 1988. She joined the Cape EAPrac team in June 2008 and is responsible for all the day to day administrative functions of the business. She obtained a BBA degree through UNISA. Her acquired knowledge and experience, combined with organisation abilities and leadership skills enables the rest of the team to function efficiently in their respective fields. Frede Benade joined Cape EAPrac in August 2018 to take up a position as an Environmental Site Agent to monitor the construction of 3 x 75MW solar energy facilities in the Northern Cape. He obtained a B.Sc. Hons in Conservation Ecology from Stellenbosch University with the intention of undertaking a Masters degree in the future. He has spent the last 18 months with Wildlife ACT, an NGO specialising in endangered species monitoring with particular focus on wild dogs.